Come meet the Anacostia Waterfront Trust team on Wednesday at REI’s awesome Wunder Garten in NoMa (just one block from the Red Line). 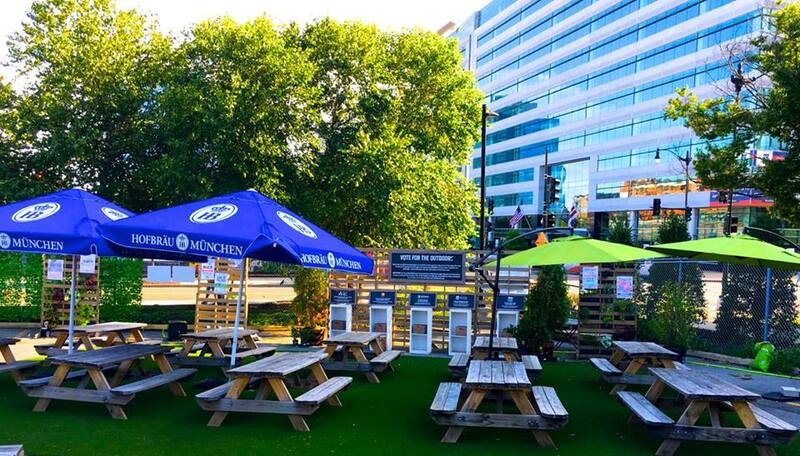 Enjoy a beautiful autumn evening, great beer (both local craft brews and German classics) at a discount, and corn hole and trivia! The award-winning images of the Anacostia Watershed by nationally-acclaimed conservation photographer Krista Schlyer will be on display. This will be an opportunity to learn more about the Anacostia and explore how you can get involved from AWT executive director Doug Siglin, who has spent almost forty years working on behalf of the river and surrounding community. Mystery of Construction next to Bad Saint Solved – Willow is opening a 2nd Location for the Holidays!